The Youth In Action Community Outreach's primary goal is to educate the underserved and at-risk youth; offering them the expanded advantages of full participation in our society, which can only be achieved after elevating their self-esteem and their scholastic levels. It is our goal to assist children at risk of all races, to develop a positive self-image, set realistic yet significant goals and benefit from first hand experiences in positive social relationships. It is our opinion that any child that grows up in this world is “at-risk” in some way or another; however, Youth in Action will focus more heavily on youth effected by mental health issues, violence, disability, substance abuse, homelessness, HIV/AIDS, teen pregnancy, and youth involved in juvenile justice. It is our understanding that at-risk youth may identify as any gender and any race. Each group has a different area where they are more at-risk, but they are all youth at-risk. 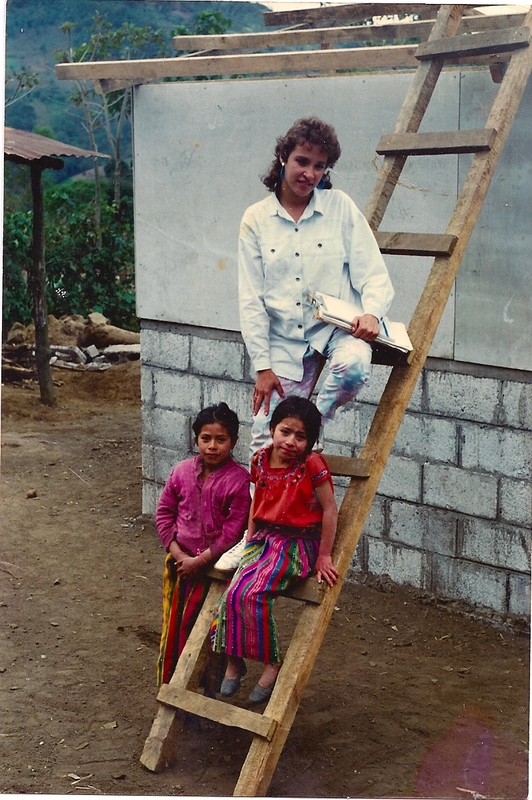 Silvia Juarez moved to Los Angeles from Guatemala in 1997 as a single mother with the hopes of a better life for herself and her children. After her experiences with the imperfect education system in Los Angeles that provided only obstacles for her children rather than solutions, Silvia decided to take matters into her own hands. In 2010 she founded Youth in Action to help motivate and encourage teenagers and their families who were struggling with the many obstacles Silvia and her family encountered upon moving to the United States. Today, Silvia operates as the Executive Director of Youth in Action and brings with her her more than 10+ years experience as a social worker for World Wide Food Programme and passion for single mothers and today's youth. Youth in Action was born out of the necessity to create solid and stable families for today's youth. We are here to help and support young people. We exist to help teenagers to believe in themselves, in a better future, and help them to develop the skills necessary to build stronger minds and better society's. We are a bridge that not only connects the young people with their dreams and goals, but also helps to build stronger families which will ultimately help them to make better decisions. We believe that by building stronger families we can help keep them away from drug abuse, crime, and living mediocre lives without hope or meaning.